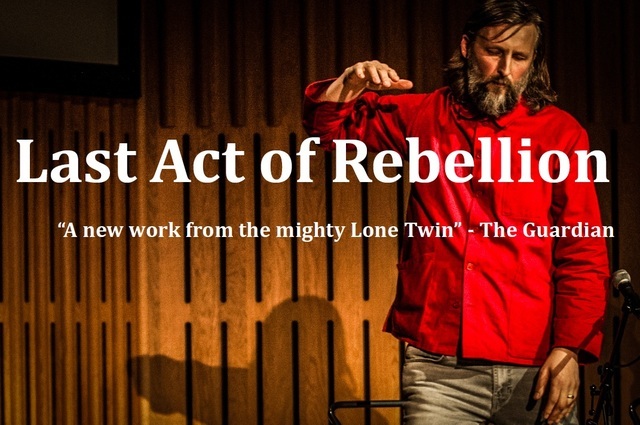 Lone Twin, one of the UK’s most distinctive and celebrated performance companies, mark their 20th anniversary in 2017. 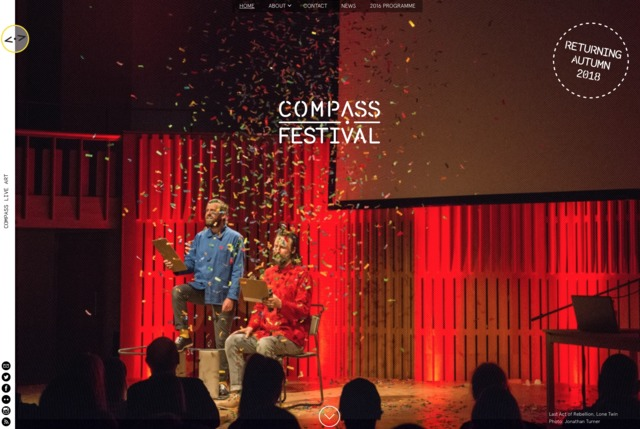 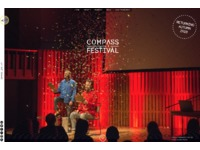 Compass Festival are proud to start the celebrations early with the world premiere of Last Act of Rebellion. 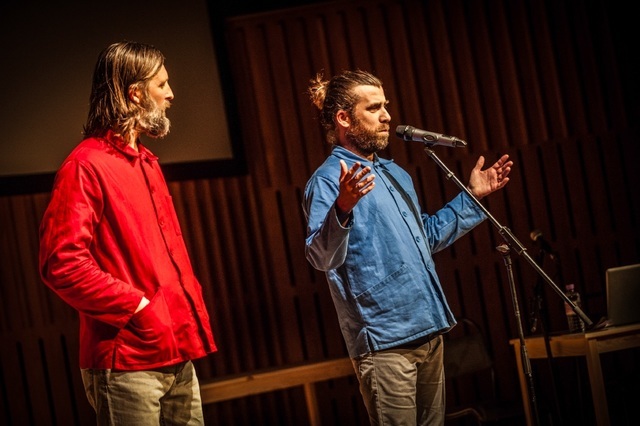 Artistic Directors Gary Winters and Gregg Whelan bring together collaborators from across the arts to work with the mighty playlist of popular song the duo began collating in 1997; these are the songs of our time, the songs we all carry with us. 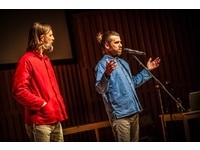 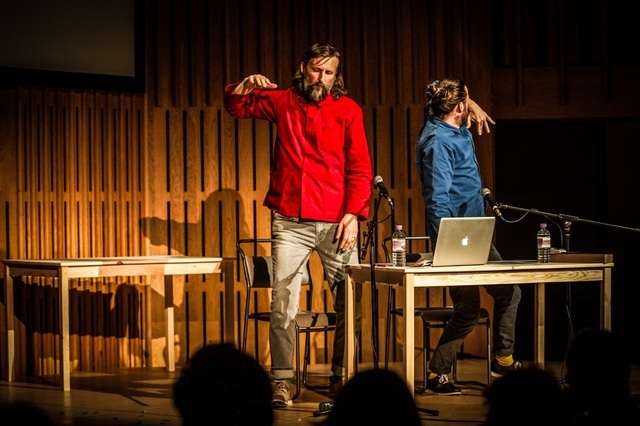 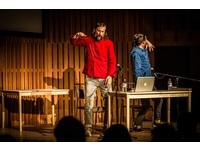 Each collaborator, be they visual artist, theatre maker, dancer or choreographer, has chosen one song to respond to, creating a dance for Gary and Gregg to perform in a series of outlandish, confounding and often hilarious duets. 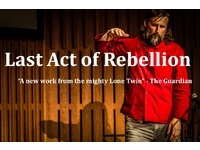 Last Act Of Rebellion; an eclectic group of collaborators working with songs that are perhaps a little too well known, creating dances for two men in their mid-forties who know no better.